Don't let panic set in. 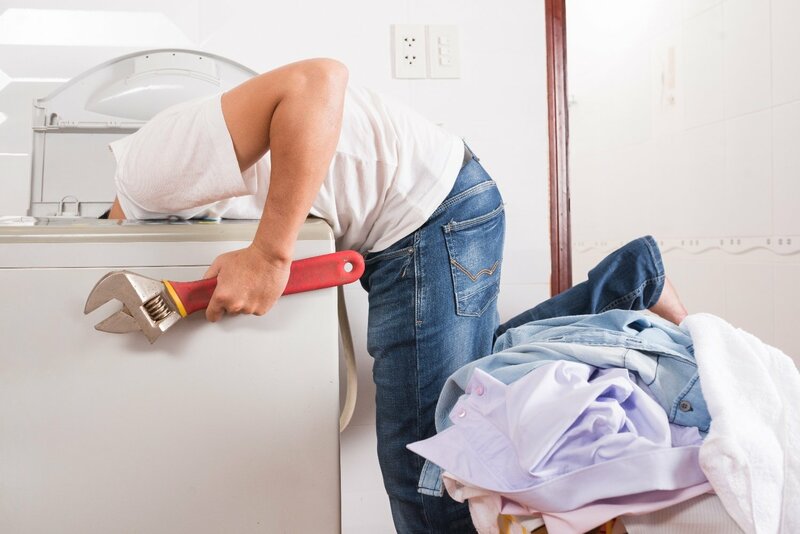 Here's a list of the most common problems and washing machine repair tips that you can use to troubleshoot your own particular issues. Our step-by-step guide will tell you what to check for, what the most common issues are, and how to fix a washing machine on your own. 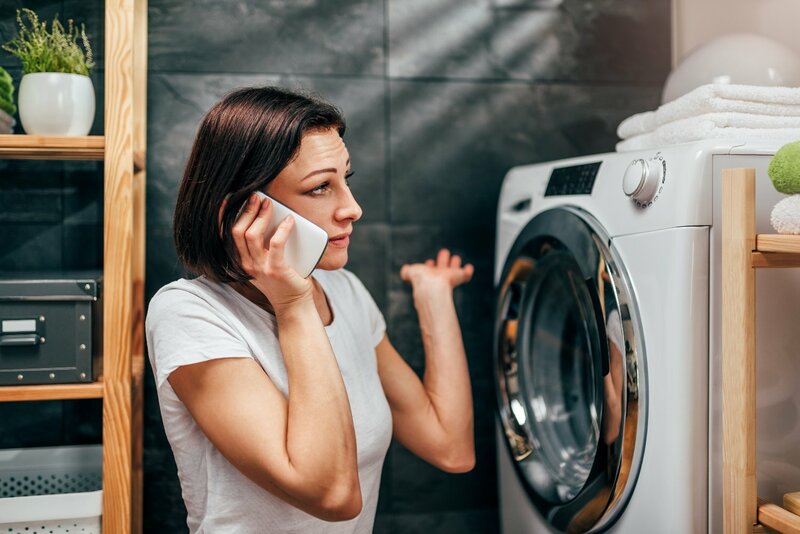 While this may seem like common sense, if your washer doesn't respond when you turn it on, make sure the power source is connected. 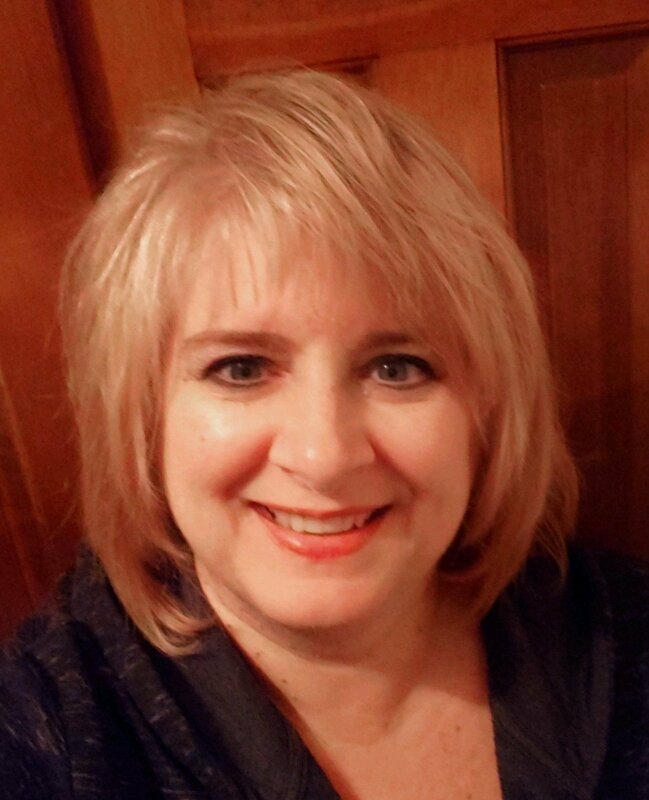 A cord may have accidentally been unplugged or the circuit breaker may have been tripped on. If power is getting to the machine, your motor may have overheated. This is a safety feature and once it has cooled down, it will start right up again. If this happens frequently, you may need a professional assessment to find out the cause. Check the lid switch to be sure it is positioned properly and seating right. This small plastic piece under the lid is a safety feature that allows the machine to operate only when closed. Safety Tip: To prevent shock or electrocution, make sure you’ve disconnected the power source before opening the washing machine to troubleshoot problems with electrical components. You'll definitely want to address this quickly or be faced with a big mess on the floor. First, check that the drain hose isn't clogged. To do this, you should remove the hose to look for a blockage, and flush out any obstructions with a garden hose. Another possible issue could be a jammed drain pump. To check this, you'll need to remove the outer cabinet of the washing machine (some lift completely off, while others have removable front and back panels). Remove the pump (remove the pump belt & three retaining screws) to be sure it hasn't become jammed with a loose coin or sock. If this is the case, remove the obstruction immediately. Another potential issue is that the impeller blades may have broken or the motor may have seized. Any of these issues will require the need to replace the pump. Make sure you follow the manufacturer's instructions for the proper amount of detergent to be used, as using too much can produce too many suds and prevent the washer from draining properly. If you notice your washing machine making a gurgling noise, it could be due to a partial blockage of the drain line. To resolve this, simply remove the hose and clean out the obstruction. A clicking noise, on the other hand, could indicate something lodged in the washer drain. Sometimes coins or other objects left in a pocket will come loose and get stuck there. Thus, be sure to check the drain and remove anything that doesn't belong. If you're hearing a buzzing or humming noise, you'll want to check your pump. Once again, loose objects can make their way to the pump and cause it to jam. Serious damage to the pump may require a pump replacement. The lack of spinning or agitating may require a little extra examination. First, make sure that the machine hasn't become unbalanced. If you try to wash too many clothes at once and they're not properly distributed, your machine will not spin properly. Try to either redistribute the load or separate it into smaller loads. Another potential culprit could be a faulty lid switch. To check for this, pry up on the locking tab (or remove the screws) to lift out the switch. Use a multimeter to test alternating continuity and no continuity by touching the probes to the switch's connectors. If you don't see this reading, replace the switch altogether. A worn or broken belt can prevent the washer from spinning or agitating, so you’ll need to replace any damaged belts with new ones. You should also check the pulley operation. If the pulley has been seized, the belt will break. You'll need to free up or replace the pulley to prevent future problems. A coupler connecting the motor to the transmission can also be worn out and cause the basket to stop spinning. For this, a simple replacement should do the trick. More serious transmission or clutch issues should be left to a professional, as these can lead to more complex and costly repairs down the line. If your washing machine is leaking on the floor, you'll definitely want to find the problem fast. If it only leaks during the spin cycle, it's likely from the drain hose. Check for loose hose connections, the condition of the hose (cracks or damage), a clog or obstruction, and the connection to the washer. If you notice any extra wear, you’ll need to replace the hose. You should also check that the fill hoses are secure and in good condition. Don't over-tighten. Also make sure a new rubber washer is used when replacing the hose, to avoid causing additional leaks. The water-inlet valve may have a build-up of rust or mineral deposits inside. Be sure to check it for leaks and replace it if necessary. If you've got a front-load washer, the door seal may be leaking. It's a common area for dirt build-up, and water can seep out. You should clean the seal carefully to eliminate this problem. If you suspect there's a problem with the tub seal or tub itself, you should consider contacting a professional technician. Replacing the tub isn't generally recommended, as the cost would excessive. 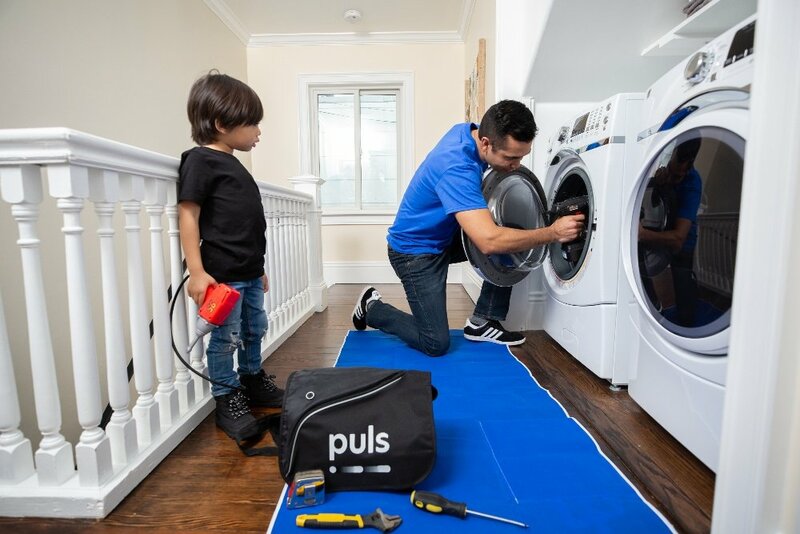 If you've tried to fix your washing machine and are still having problems, or prefer to leave things to a trained professional, Puls is always there to help. Our skilled appliance repair professionals can be there quick - within as early as the same day - to get your machine up and running and make things easy. For just $39, we’ll perform a thorough in-home inspection, to troubleshoot your washing machine problem and tell you exactly what it needs. This fee is free when you let us do the repair. What’s more, we'll even provide a 90-day guarantee on all parts and labor, so you can rest easy. So, what are you waiting for? Schedule an appointment online in seconds and get your washing machine working at peak performance in no time.